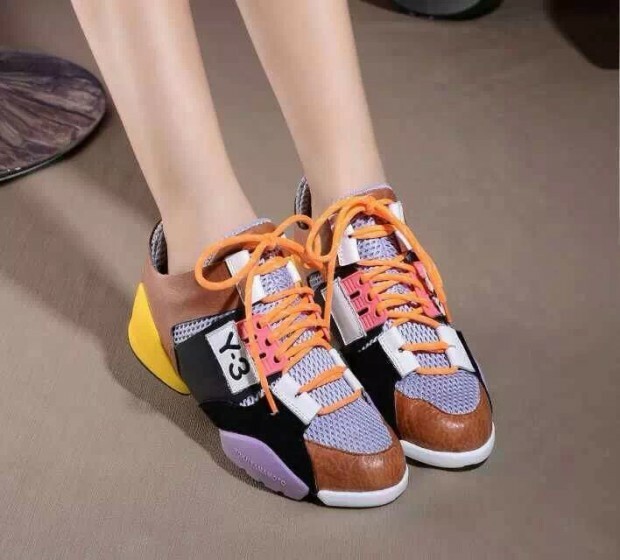 It is impossible to imagine yourself in spring – summer 2015 without beautiful sports shoes – sneakers. In collections of famous brands can be found very comfortable and luxurious shoes that fit perfectly with wardrobe of every modern woman. Because, many women are opting for sports shoes or sneakers for their comfort. In collection spring – summer 2015 there are different models of shoes, shoes in a wide range of patterns and colors. In spring summer 2015 will be most popular shoes of leather and textile. In summer days select shoes with an insole in form of a grid which allows the skin to breathe. 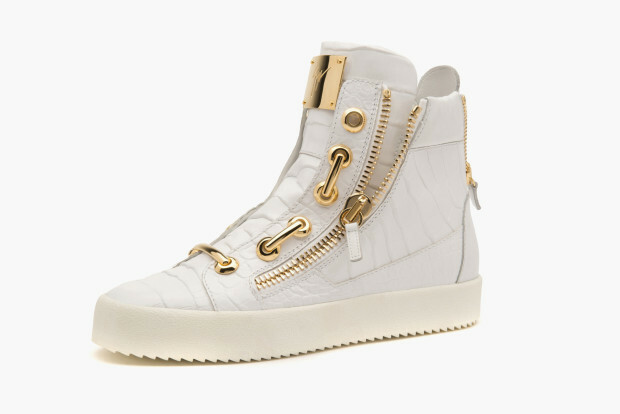 In spring summer 2015 will be in fashion and sneakers platform bright summer colors – pink, beige, white, light gray, yellow, blue, red, green. Trend of season will be golden shoes. Platform shoes are beautiful combination with any clothing, denim shorts, tight pants, skirts and dresses.